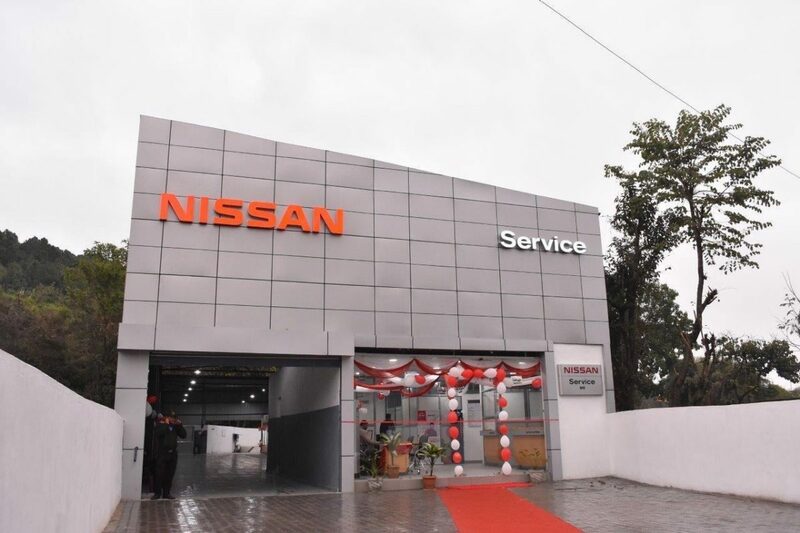 NEW DELHI, INDIA (JULY 23, 2018): Nissan, today launched the 9th edition of ‘Happy with Nissan’ service camp for its customers across India. 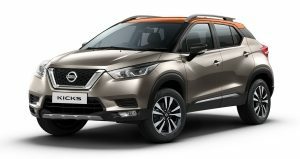 During the ‘Happy with Nissan’ week starting from July 24-31, 2018, customers can avail attractive discounts and special offers across all Nissan and Datsun outlets in India. 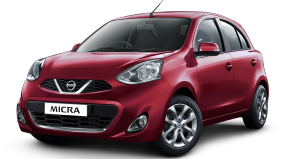 As a commitment towards the safety and convenience of its customers, Nissan has also introduced safety-certified child seat. 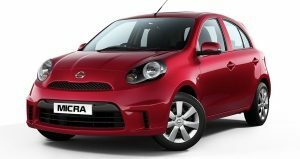 Equipped with features like side-impact protection, 3-position recline, and a 5-point safety harness to add extra protection, the child seat can be retro-fitted as an accessory across all Nissan and Datsun models. 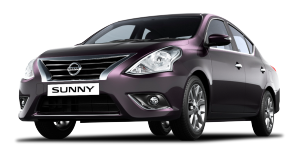 Nissan and Datsun customers can also avail 10% discount on the ‘Child Seat’ during the ‘Happy with Nissan’ week. The one-week long service camp also includes a 60 point free vehicle check-up, free top wash attractive discounts on accessories, up to 10% discount on labour charges and assured gifts for customers. 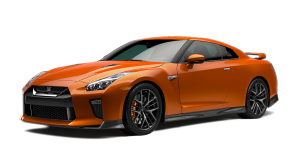 Additionally, it will also provide customer-focused communications about the benefits of authorized Nissan and Datsun service centers and the use of Nissan genuine spare parts, oils and accessories. 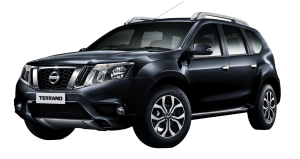 Since the start of the campaign in 2014, Nissan has successfully serviced around 1,00,000 customers through this initiative.